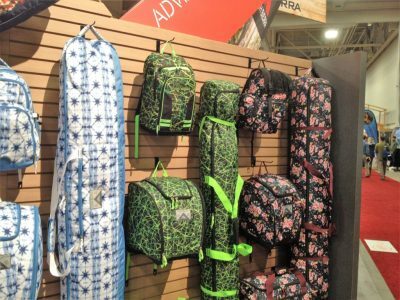 This is a continuation of my earlier update from the second day of the 2017 Winter Outdoor Retailer Show. GSI always has neat new backpacking and car camping gadgets. 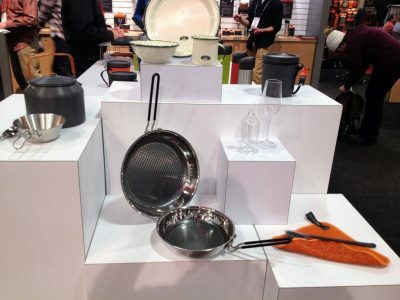 They are introducing a new line of stainless steel frying pans with a non stick coating. 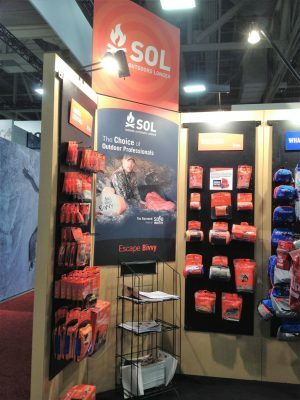 S.O.L – Survive Outdoors Longer – introduced a new emergency bivy that is super lightweight but durable enough to be used over and over. 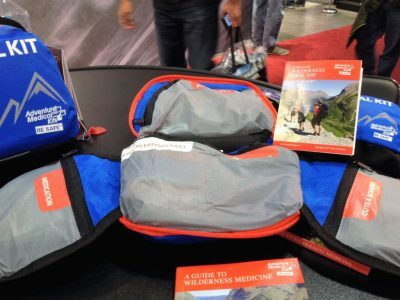 Adventure Medical Kits have revamped their medical kits making them easier to use by labeling each pocket, and making the kit easier to use with fold out wings. High Sierra has updated their backpack, duffel, travel and ski line up with great new colors that really stand out with the same great quality that High Sierra is known for. 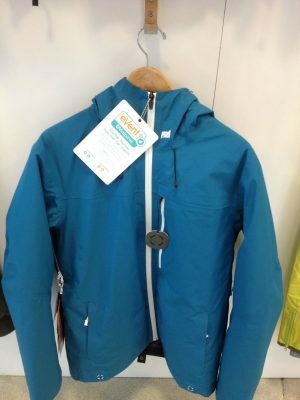 FA Design is a company from Canada that specializes in high end snowboarding and skiing jackets. 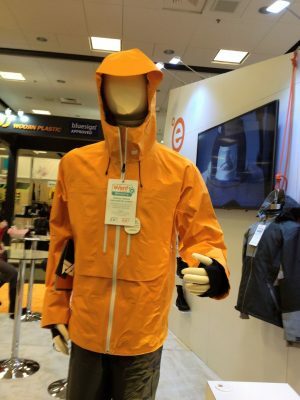 The have partnered with eVent for their new line of jackets. 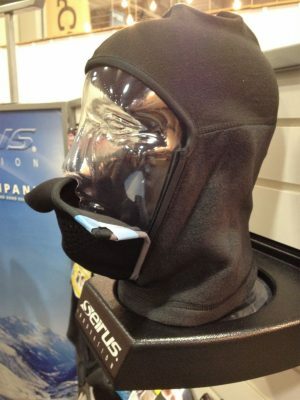 Seirus introduced the MagneMask with a magnetic face closure allowing for easy adjustment while wearing their balaclava. 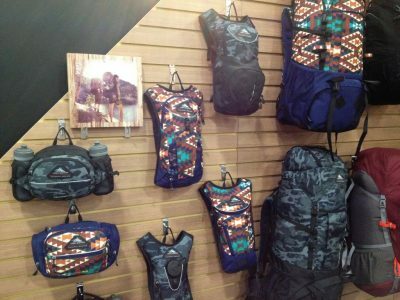 Thanks for reading my updates from the 2017 Winter Outdoor Retailer Show. Please visit our reviews on 4alloutdoors.org.